The entire world has been gripped in a new sensation. 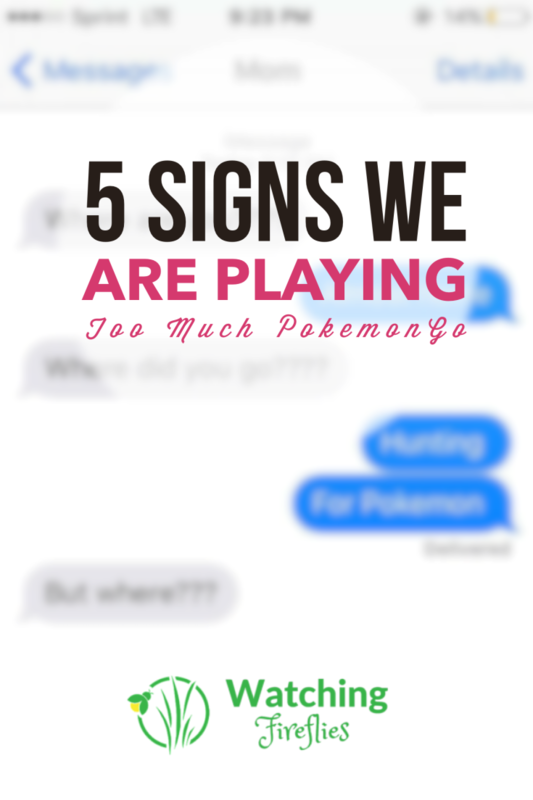 Everywhere people are playing PokemonGo and hunting down Pokemon in the wild. Only a few days after the launch of this addictive game, there are signs that maybe we are getting a little too carried away. 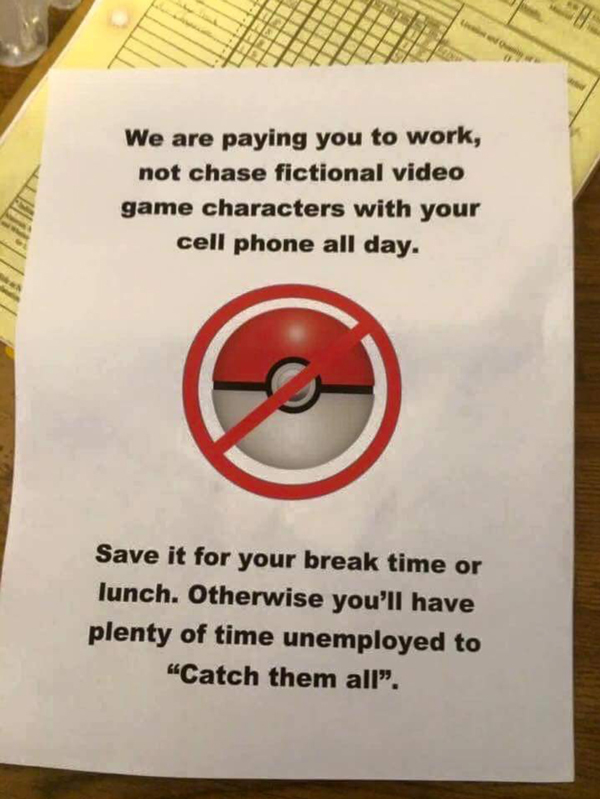 You know you are playing too much PokemonGo when your employer has to send out a warning notice reminding you that you actually work for them, not as a Pokemon trainer. Its used to be that stores would post signs saying that restrooms are for paying customers only. 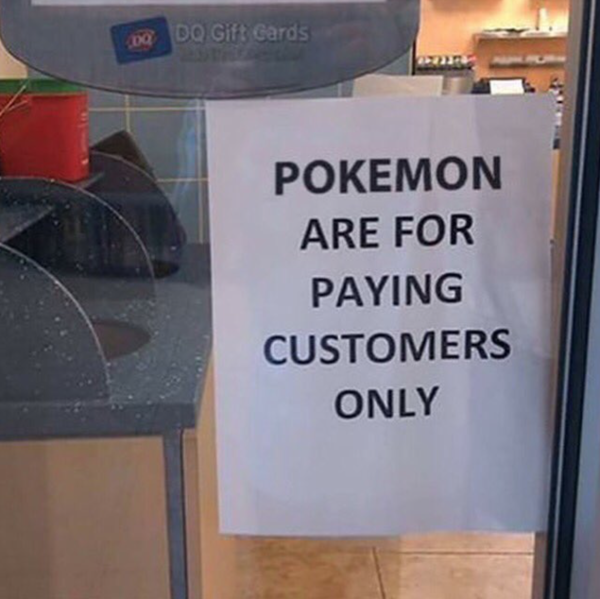 Now they are having to protect the Pokemon’s in their store’s a restrict them to paying customers only. 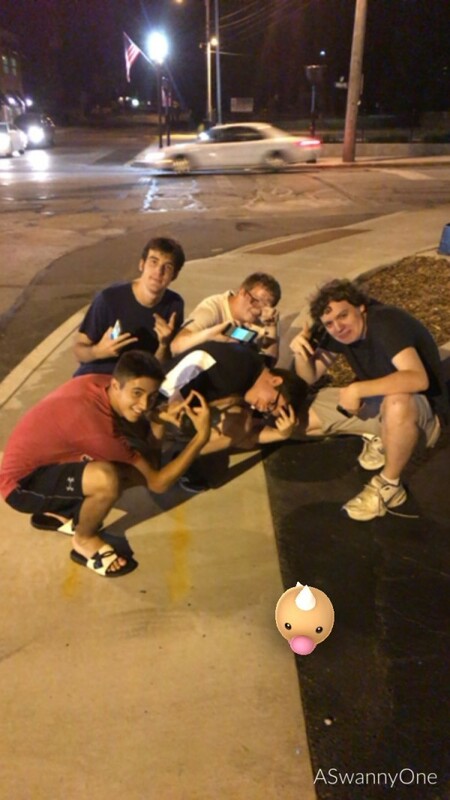 Nothing says Fandom more than taking a selfie with your friends when you find a Pokemon on a street corner. Well played ASwannyOne, we salute you. 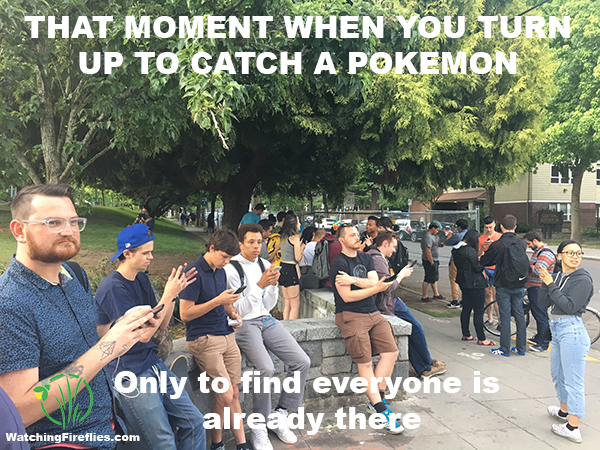 That moment when you turn up to catch a Pokemon only to find everyone has got there before you. 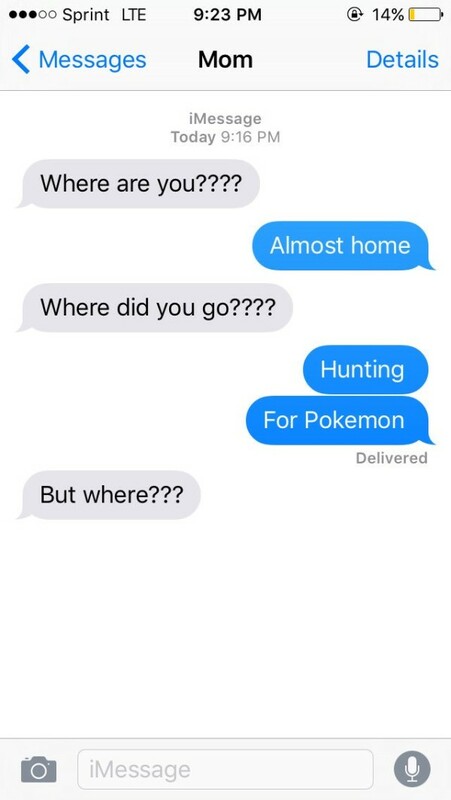 You know a game has got to a crazy level when your mom starts to freak out because you actually went outside. How was the sunlight Noah?